Editor’s note: we’re glad to share another guest post by a Brazos Fellow, this one written by Jess Schurz. My love for poetry disappeared when I came to college. I could never quite slow down enough to enjoy it. Poetry demanded a pause of sorts – decidedly unhurried time to contemplate, re-read, and re-read again. This discipline, however, proved incompatible with my college pursuits. College was a time, I convinced myself, to maximize every opportunity. We are pleased to announce that we are now accepting applications to the 2019-2020 cohort! Brazos Fellows invites college graduates to apply to this nine-month, part-time program centered on theological training, spiritual disciplines, vocational discernment, and life together.  If you or someone you know wants to learn more about Brazos Fellows, our program prospectus can be downloaded here (for high-resolution viewing) and here (for emailing). We would also be glad to mail you the prospectus–email your address to director (at) brazosfellows.com.